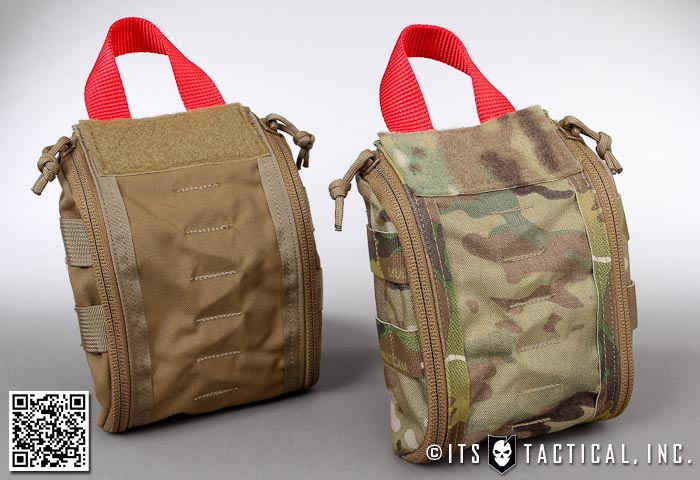 Today, we’re proud to announce a redesigned EDC Slimline Pouch that’s optimized for our recently updated EDC Pocket Trauma Kit containing a full size SOFTT-W Tourniquet. 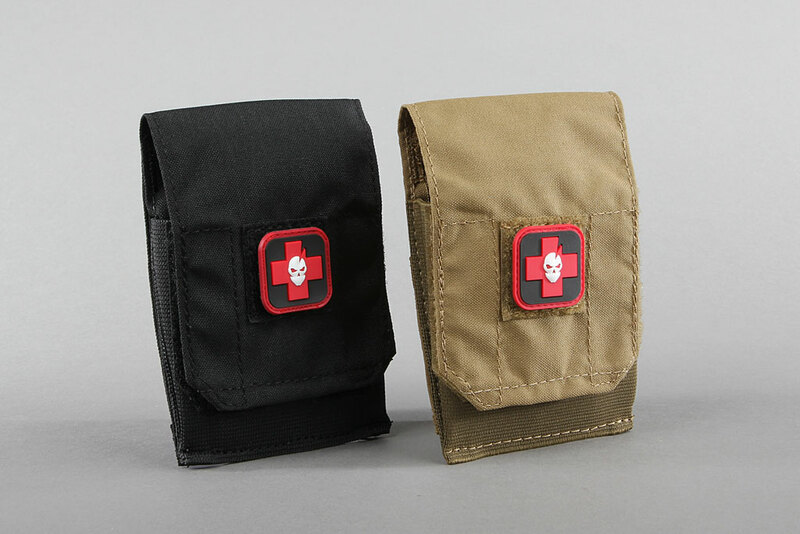 We’re also launching three widely requested colorways for our popular ETA Trauma Kit Pouches in Tallboy and Fatboy configurations. 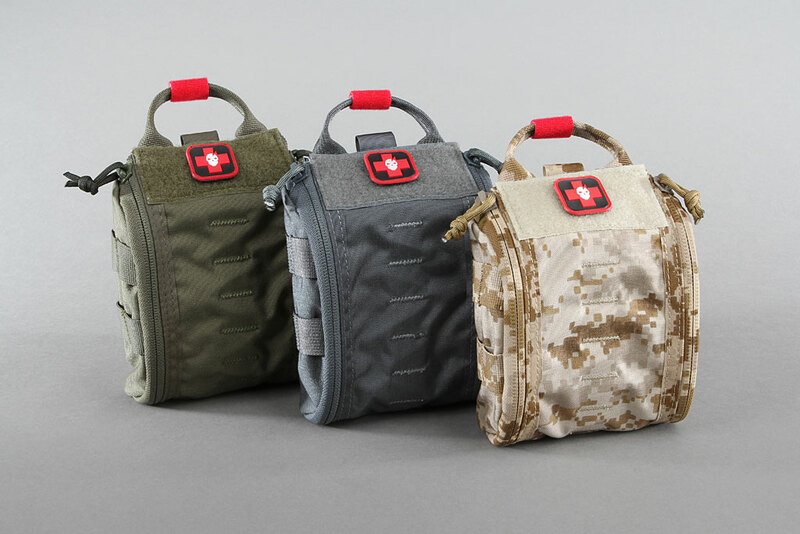 These pouches are now available in Desert Digital, Wolf Grey and Ranger Green, in addition to the previously available MultiCam, Coyote Brown and Black colorways. 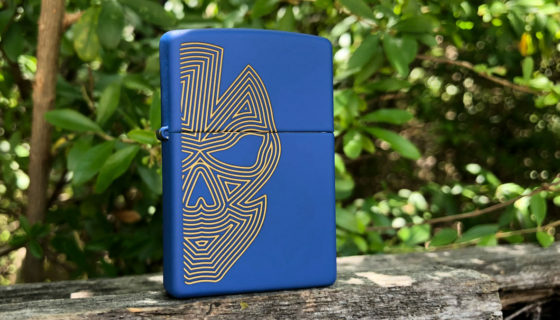 Weighing just 2 ounces, the EDC Slimline Pouch can also be used to hold an ITS Multi-Purpose Container, a full-size tourniquet (SOFTT-W or CAT) a spiral bound notebook and host of other items we haven’t even considered yet. 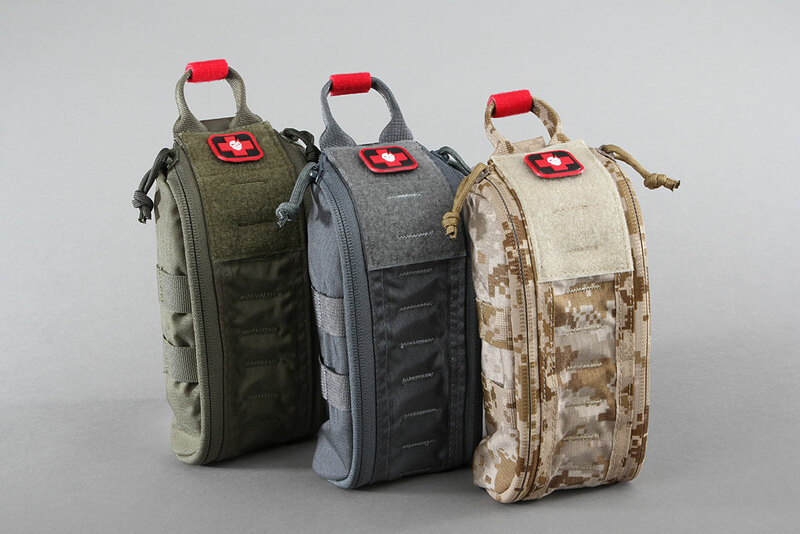 The ITS ETA Trauma Kit Pouch was born out of the necessity in developing both a pouch that could hold our Vacuum Sealed ETA Trauma Kits, as well as the contents of the kit if the end user needed to break the seal, or wanted faster access to individual components. 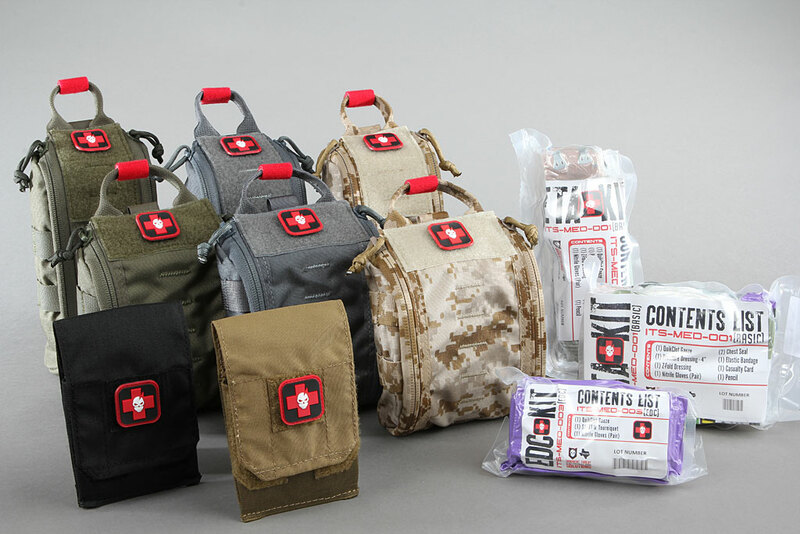 Click here to see our full medical lineup, including our newly redesigned EDC Slimline Pouches and the new ETA Trauma Kit Pouch colorways! 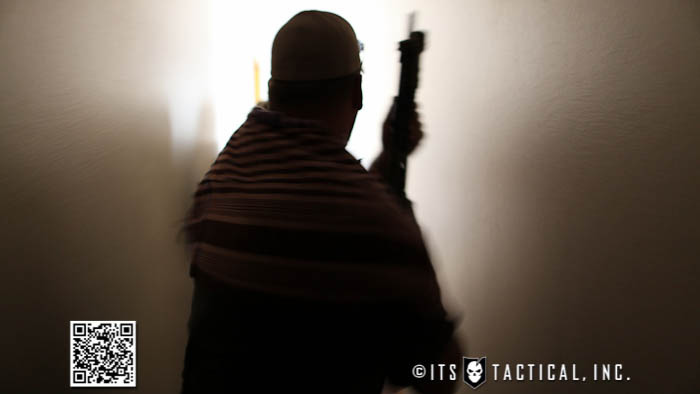 SHOT Show 2013 Begins Soon! 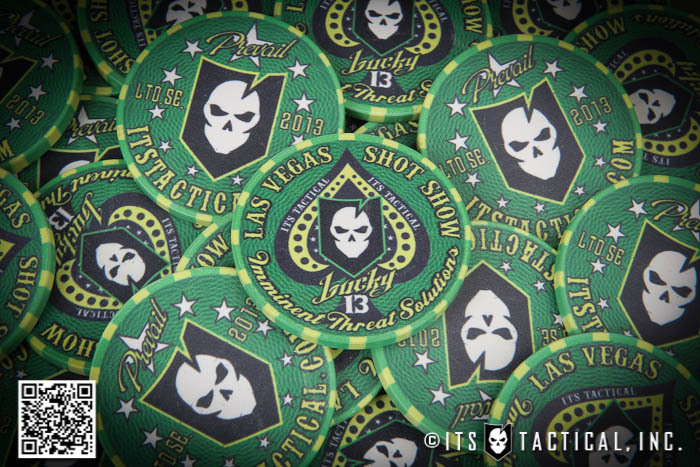 Pick up your Free ITS Tactical Poker Chip!